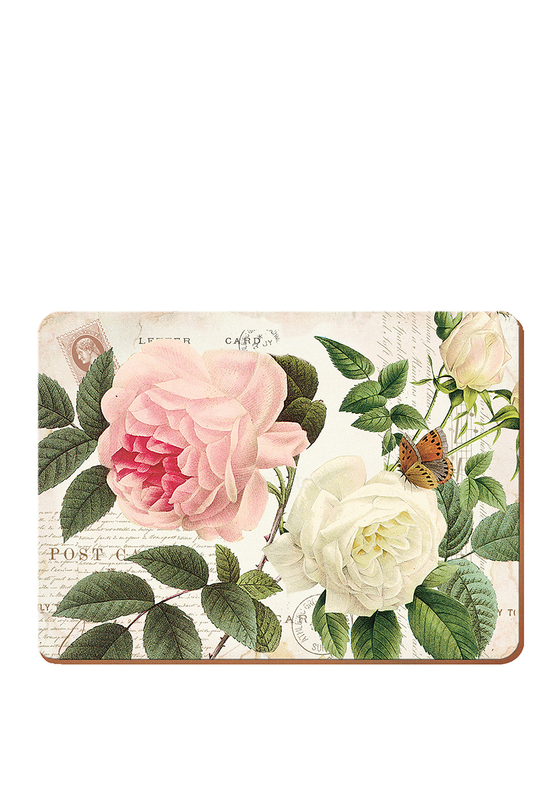 Make your kitchen table the perfect flower scene by adding these Creative tops table mats. 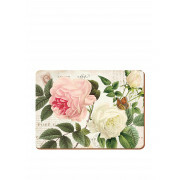 Featuring a rose garden design on the face of the mat throughout all 6 of the mats. Add the matching coasters to your dinner table. Heat resistant and wipe clean.